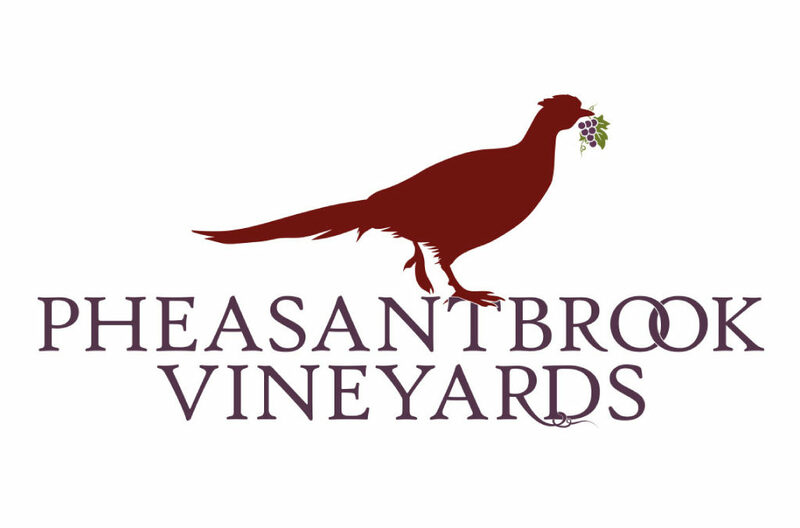 Pheasantbrook Vineyards, maker of Brook Horse Wines, is located in Eagle Point. Brook Horse artisan wines are as unique as they are flavorful. Each bottle is carefully produced from only the highest quality grapes from our own estate and select vineyards in southern Oregon. Our wines not only embody the same invigorating spirit and beauty as the pristine waters of the neighboring Rogue River, but deliver nothing short of well-planned excellence in every hand-crafted bottle.